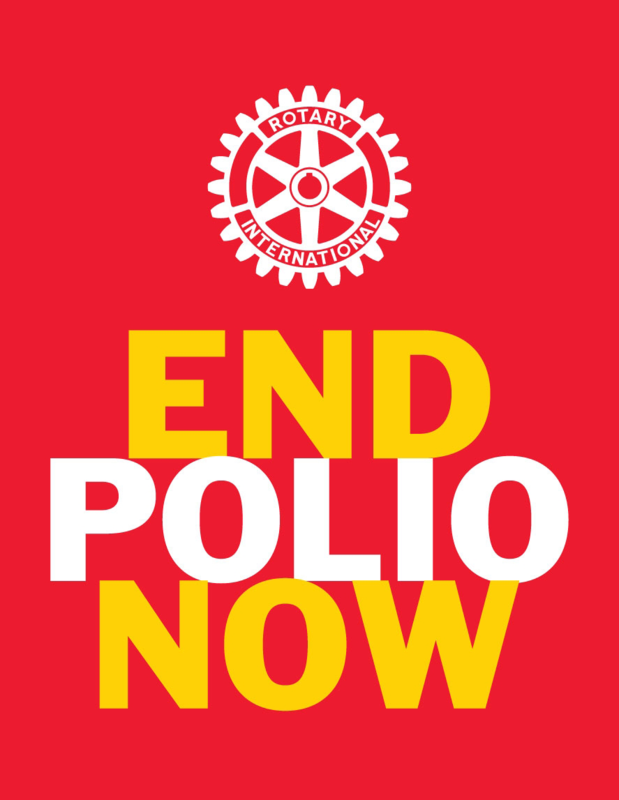 Welcome to Rotary District 7430 Rotary Foundation Grants Page. These pages are designed to provide you some simple guidance and tools of how our District 7430 Foundation Grants System is managed and procedures to follow. For the 2019-2020 Rotary Year, the grant application period begins November 1, 2018- March 2019. In order to apply for a grant , your club must sign an MOU( Memorandum of Understanding) and have members of your club trained in Grant Management. You can apply for district grants( any grant with a budget of $30,000 or less) or a global grant( any grant with a budget of $30,000 or greater and must have an international partner). The related pages provide you with the basic information to apply for grants.